I am originally from Aylesbury in Bucks, but now i'm in Berkshire! I've been a Radio Presenter and Voiceover for 10+ years. I have a non regional accent, i'm well spoken and easy to understand, plus a punchy voice that is sure to make your product, show or video shine. 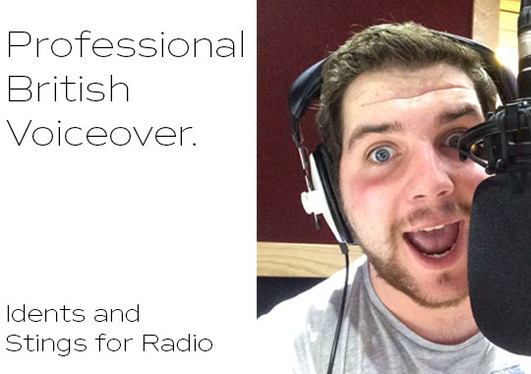 I can offer punchy delivery, clear well spoken voiceover for use in station imaging. I deliver professionally recorded, high quality WAV files as standard and 150 words of your choice! You'll receive a WAV with my recording, without music or SFX. These idents are intended for Radio Production, YouTube channels and podcasts. If you represent a commercial station and would like this service, please contact me first! So if you want some great voiceover for your show on Community Stations, Hospital Radio or Student Stations, you're in the right place. 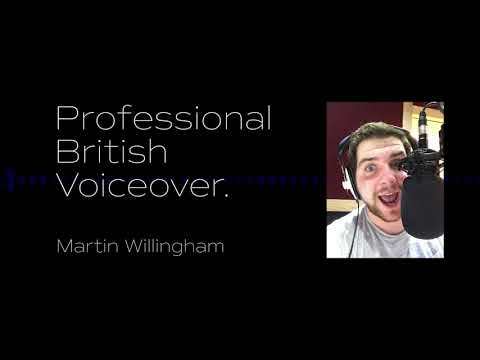 Brilliant voice-over, will definitely use again. Great to deal with, great voice and highly professional we have used his service on many occasions and will continue to do so. Wow! First time I've used this service and I pushed the boat out by requesting my voiceover ASAP as I was thrust into a last minute job....the result? Fantastic. Really, really, pleased. Thanks very much Martin, it was great!